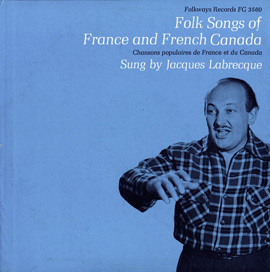 Dr. Ida Halpern (1910–1987), an Austrian-born Canadian musicologist, collected these tracks from several tribes along the British Columbia coast. 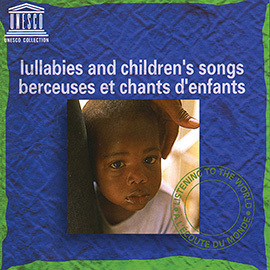 Songs of the Kwakiutl are the most prevalent here, but also included are the Ucuelet, Toquaht tribes, with informants from the Nootka and Das Nak Dwak tribes as well. 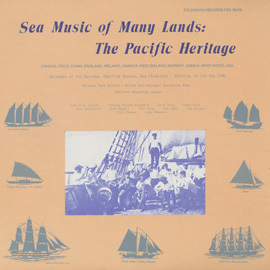 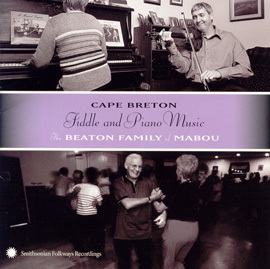 The liner notes provide an exhaustive yet accessible analysis of the musical techniques of the coastal tribes, and of the musicians’ lives. 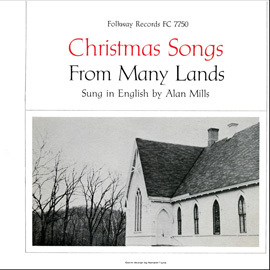 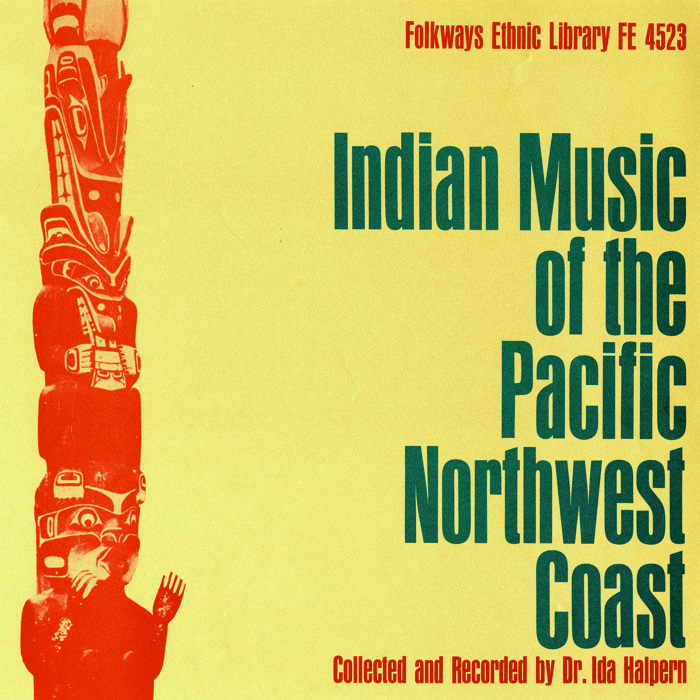 Other recordings by Dr. Halpern include Kwakiutl: Indian Music of the Pacific Northwest, Haida: Indian Music of the Pacific Northwest, and Nootka Indian Music of the Pacific North West Coast.